Did you know? The air you breathe is not as clean as you think. 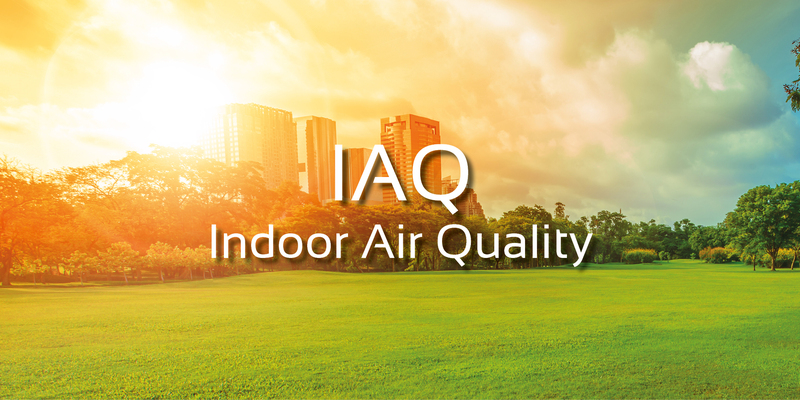 Find out how to improve indoor air quality.